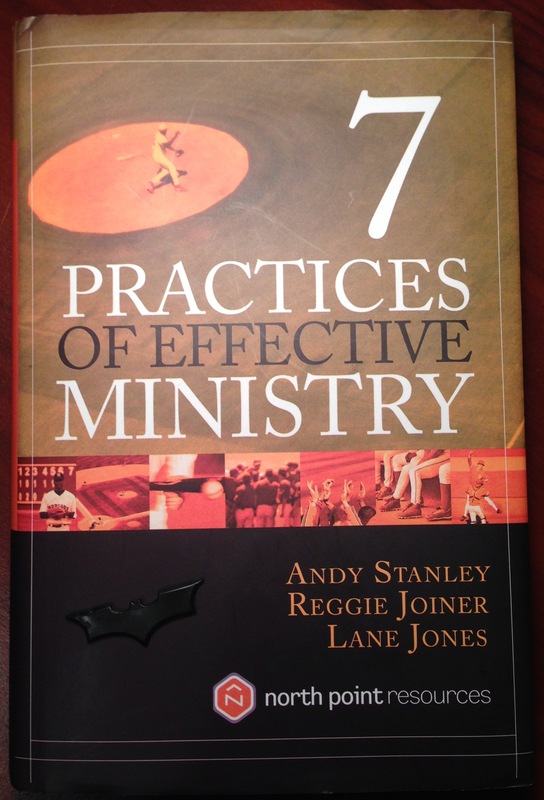 I finished reading 7 Practices of Effective Ministry a few weeks ago and now I want to share what I found to be most the helpful and impactful for my life and ministry. Clarify the Win: Fuels our motivation. Define what is important at ever level of the organization. Thing Steps, Not Programs: Protects our alignment. Before you start anything, make sure it takes you where you need to go. Narrow the Focus: Points us towards excellence. Do fewer things in order to make a greater impact. Teach Less for More: Guarantees that we stay relevant. Say only what you need to say to the people who need to hear it. Listen to Outsiders: Keeps us focused on growth. Focus on who you’re trying to reach, not who you’re trying to keep. Replace Yourself: Assures us of longevity. Learn to hand off what you do. Work On It: Positions us for discovery. 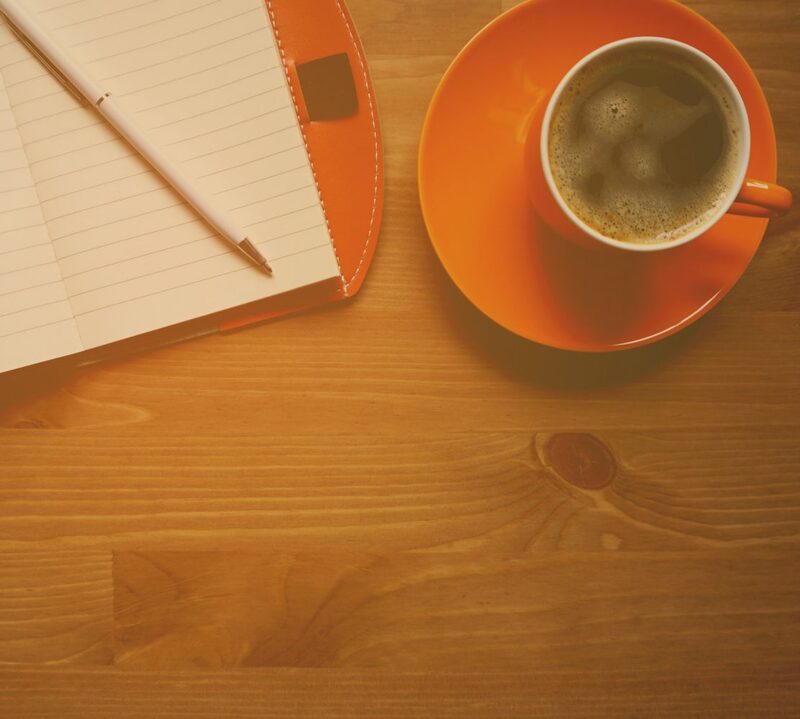 Take time to evaluate your work – and to celebrate your wins. The ability to make wise decisions based on the truth of Scripture. A willingness to put their faith in God through every situation of life. Their demonstration of love and kindness to the people in their world. Is it creative? < Is it Helpful? There were many insights gained from this book two most cutting points were that I need to clarify and celebrate the wins in my ministry. Time slips by with each passing week. Goals get set, goals get met, and we evaluate but one thing I often fail to do is share the goal and celebrate when it is met. This past Sunday at Southern Hills I took note of the wins that happened at church and I shared them with my team. *Seeing Lydia Baldizon and John Skinner worship during our communion song! *When Ansley Hulsey was looking for her coach Hannah Baldizon and the smile on her face when she was there to welcome her! *When Drew Johnson brought forward both his tithe AND offering as an act of worship! Had I not invested the time into reading this book, these three wins would have slipped away, but instead this week they were celebrated and remembered.